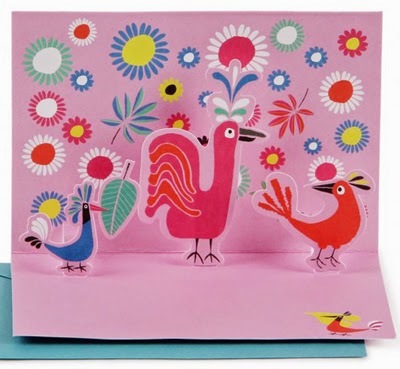 It has been a while since we took at look at what is happening at Paperchase. 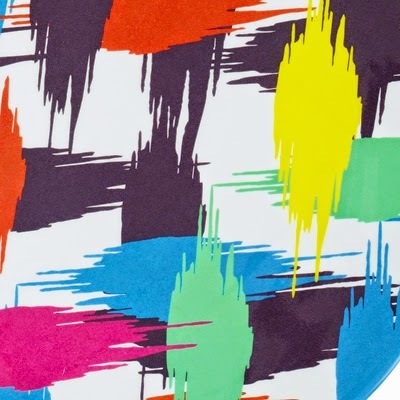 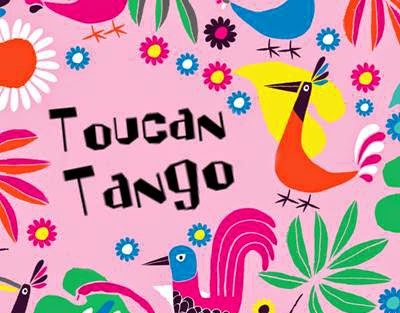 One of their current ranges is the fun 'Toucan Tango' which features an illustrative bird design complimented by an abstract painterly check. 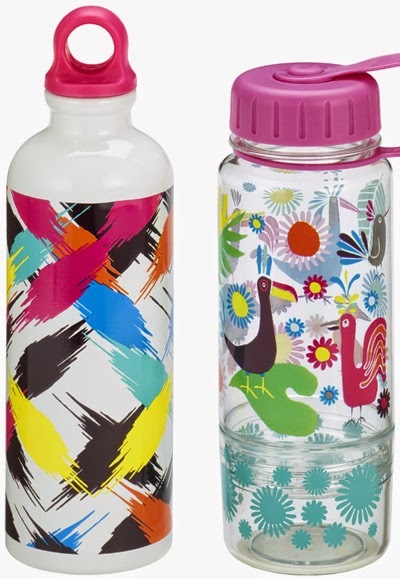 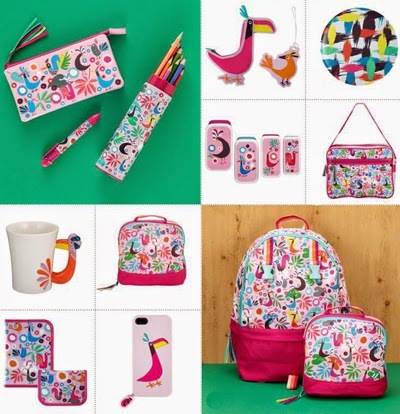 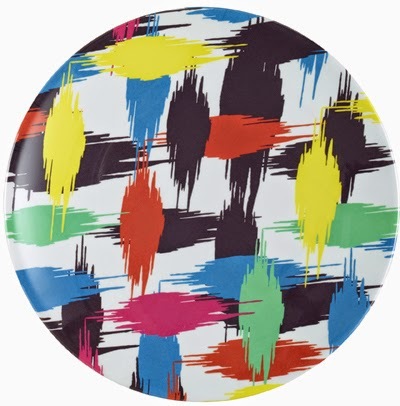 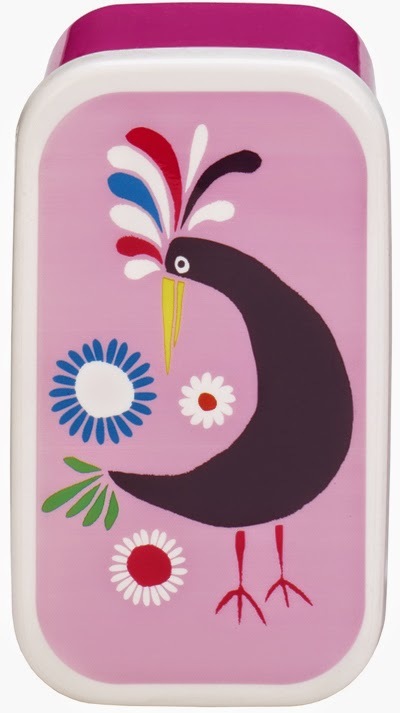 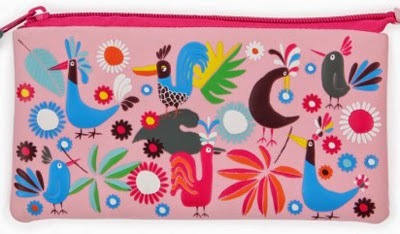 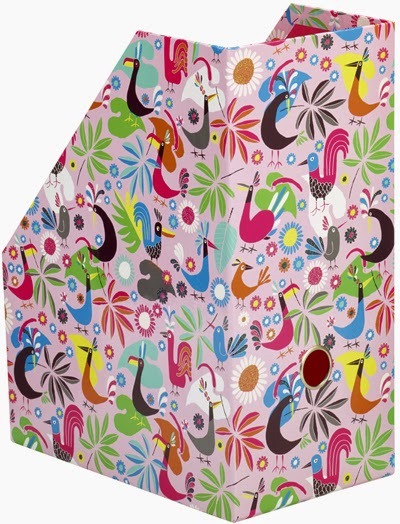 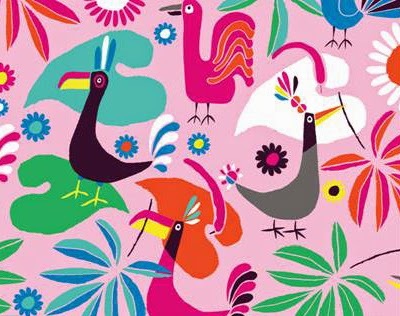 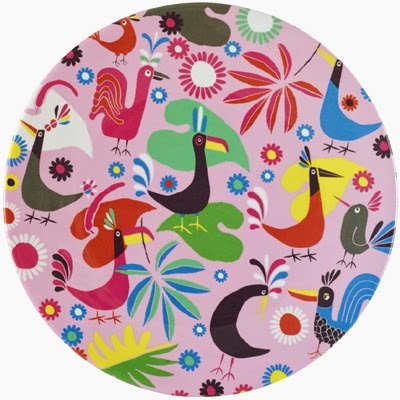 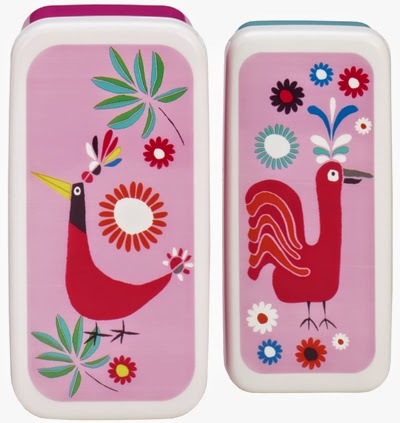 In stores now Toucan Tango features on stationery, plates, gadget cases, bags, and more. 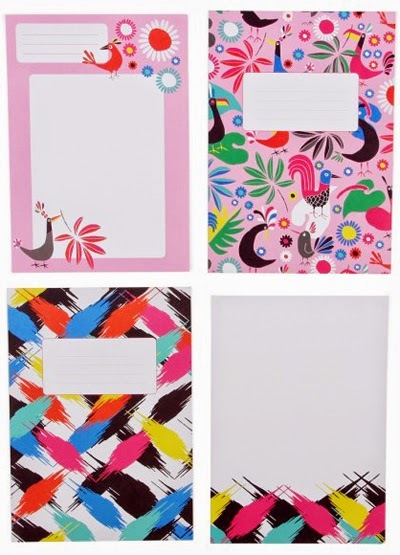 Whilst on the subject of Paperchase we also have an exciting opportunity to join their design studio in London currently up on the jobs board here.